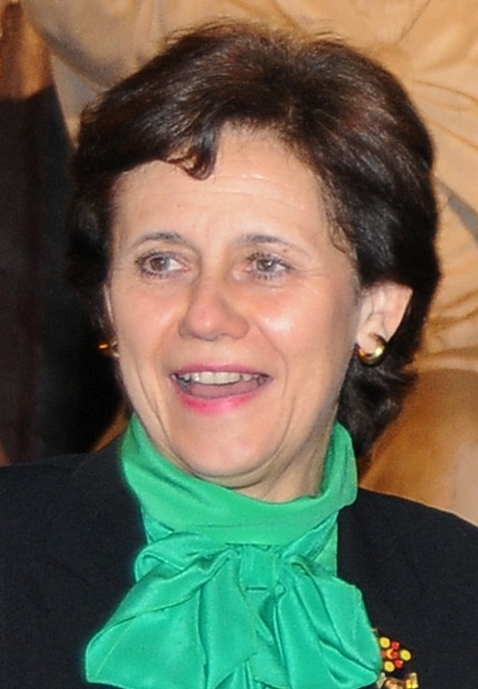 We are delighted to announce the 2017 recipient of the Ivano Bertini award is Lucia Banci, Professor of Chemistry at the University of Florence and Director of CERM. She is recognised as a world class leader in the characterisation of functional processes in a cellular context with atomic resolution. Her work integrates structural, interaction and dynamical information with thermodynamic properties, particularly in metal ion trafficking in the cell. Her most recent work uses an innovative NMR approach that detects single proteins and their transitions at atomic resolution and in the live cell environment, thereby realising the bridge between cellular studies and structural characterisation. Professor Banci’s knowledge of structural biology approaches using NMR also led to an innovative approach to vaccine design which was an essential contribution to the development of a vaccine against meningococcus B pathogen. Her structural characterisation of pathogen variants led to the design of a chimeric vaccine antigen that affords complete protection against all variants of meningococcus B. 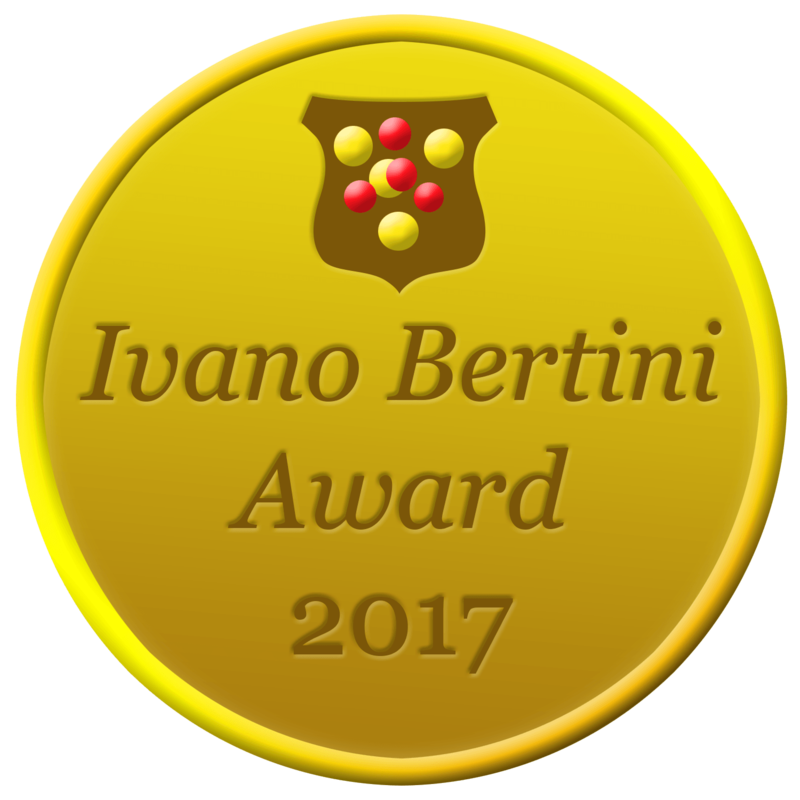 The Ivano Bertini Award is offered by Instruct to recognise a significant achievement in frontier research that utilises an integrative structural biology approach. 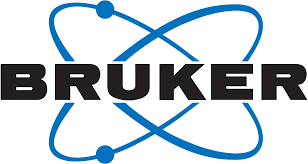 The award is an independently reviewed competition and commemorates Ivano Bertini, who developed powerful new methods in NMR and founded CERM in Florence.The award of €15,000 is endowed by Bruker BioSpin which is at the forefront of NMR instrument development with increasingly broad application and measurement sensitivity. Professor Banci will receive her award at the Instruct Biennial Scientific Conference in Brno on 25th May from Dr Stephen Cusack from EMBL Grenoble, the first recipient of the Bertini award in 2015, and Dr Ruedinger Weisemann from Bruker BioSpin."